Individuals who are dealing with serious dental issues can opt for complete dental reconstruction to get normal functioning of their jaw and teeth. Dental procedures such as dental bridges, crowns, dental implants and dental veneers are often used to boost the health, visual appearance and function of your mouth. Those who need to get proper alignment of their teeth and normal positioning of their jaw should look for some of them many orthodontic procedures. 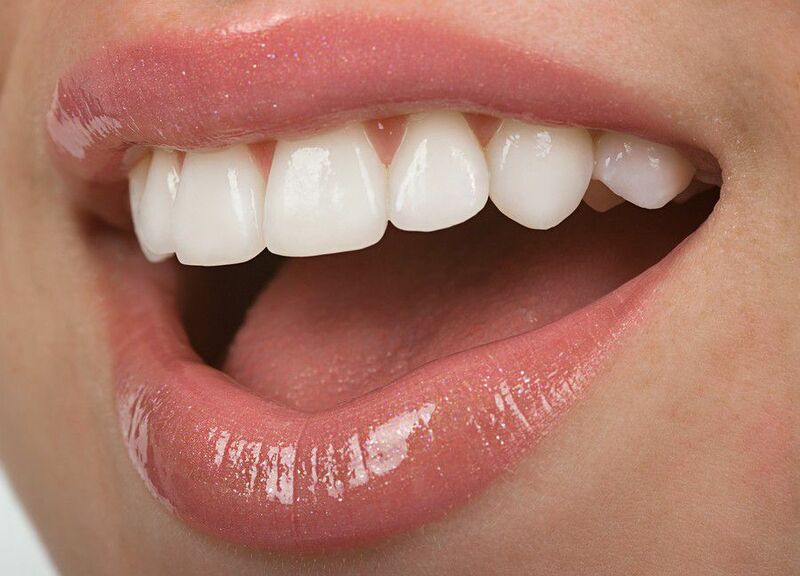 – Certain restorative dental activities and treatments like filling, dental bridges, dental crowns, onlays and inlays. – Orthodontic techniques like the use of metal braces, invisalign etc. – Periodontal procedures including root planning, periodontal surgery and scaling. – Oral surgery treatments like tooth grafting tooth extractions and root canal. – Finally, neuromuscular dental procedures focused on issues related to the bite and temporomandibular joints. Who should choose complete dental reconstruction? People who have a few missing teeth; several chipped, worn down or damaged/broken teeth; deal with frequent back pain, headaches and migraine and tenderness in the muscles or deal with intense jaw pain are the ideal candidates for this type of dental procedure. Since this is a serious procedure, many people are wondering what kind of benefits they can expect. First of all, this procedure will help you increase self-confidence because you will improve your physical appearance instantly. Furthermore, complete dental reconstruction will eliminate all dental-related headaches and migraines. 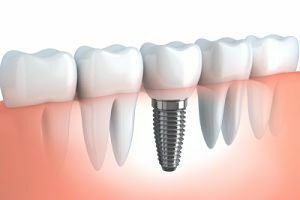 This procedure also improves the oral health in general because you won’t have to deal with issues like periodontitis, gingivitis, missing teeth and decayed teeth. The bad bacteria that dwell in your mouth will be eliminated too. 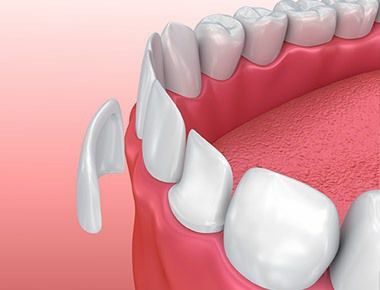 Once the procedure is finished, you’ll get much stronger and healthier teeth with a stronger foundation. Finally, complete dental reconstruction will enhance the quality of your sleep, your concentration and lower the chances of developing diseases and disorders triggered by poor oral health. When it comes to the price, you should know that the final price depends on the number of dental problems you have and their intensity.